Glen Abbey Golf Club in Oakville, Ont., has been selected to host the RBC Canadian Open in 2018, as announced today by Golf Canada and RBC. 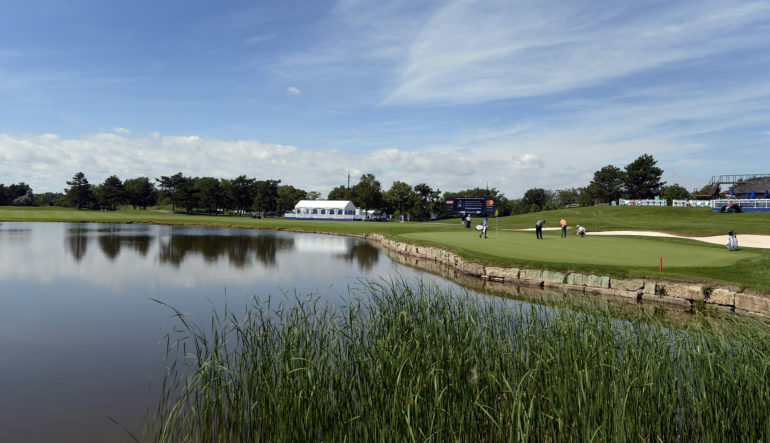 Renowned as the longtime home of Canada’s National Men’s Open Golf Championship, the return to Glen Abbey in 2018 will mark the 30th time the venue has played host to the stars of the PGA TOUR. The 2018 championship will run July 23-29 on the PGA TOUR schedule. In 2016, RBC announced it was continuing its investment in golf by signing a six-year extension as title sponsor of both the RBC Canadian Open and RBC Heritage. The new agreements take effect in 2018 and run through 2023. 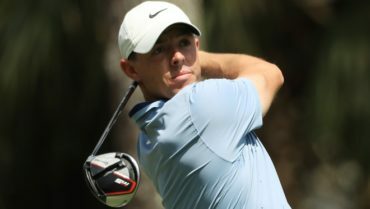 Glen Abbey Golf Club hosted 22 Canadian Opens between 1977 and 2000 and after a brief hiatus the tournament returned in 2004, 2008, 2009, 2013, 2015, 2016 and 2017. Golf Canada’s head office as well as the Canadian Golf Hall of Fame and Museum are located on the grounds of Glen Abbey Golf Club. 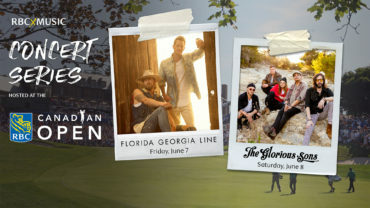 Designed by golf legend Jack Nicklaus, a seven-time runner-up at the event, Glen Abbey is playing host to this year’s championship from July 24-30. 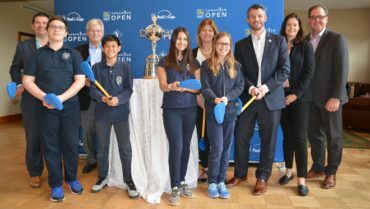 The 2017 RBC Canadian Open is once again raising funds in support of Ronald McDonald House Charities Canada – along with the Golf Canada Foundation in support of junior golf initiatives.